Are you looking for that ‘small town’ feel while still being close to the services and amenities offered from the Dallas suburbs Where can you find a rich community thriving within a beautiful city? Look no further! Come to Melissa Texas! The City of Melissa is a fast growing family-friendly community in North Texas with a population of approximately 9,500. It is home to the Recognized Melissa Independent School District, including EXEMPLARY rated Harry McKillop Elementary and Melissa Ridge Intermediate Schools. 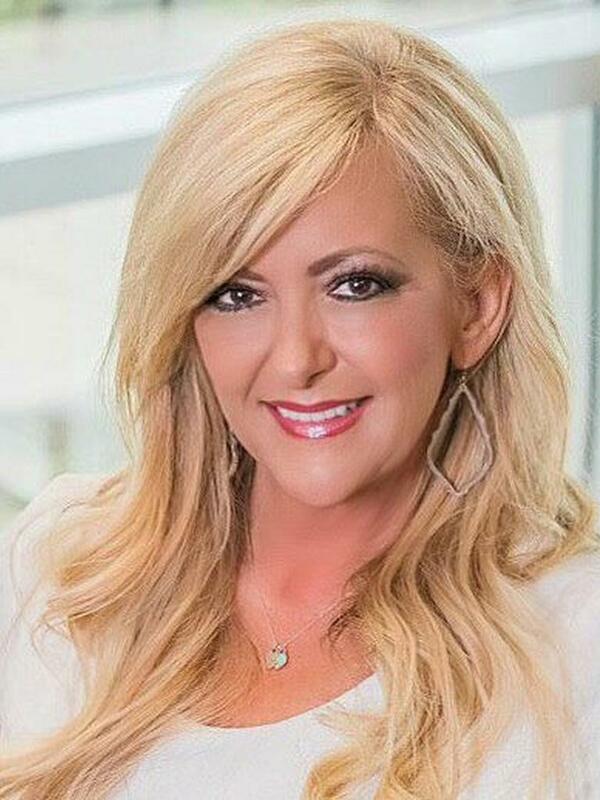 Melissa is located thirty five miles north of downtown Dallas in the dynamic growth area of northeast Collin County. Its close proximity to Dallas and it's major thoroughfares offer easy access to all parts of the Metroplex. 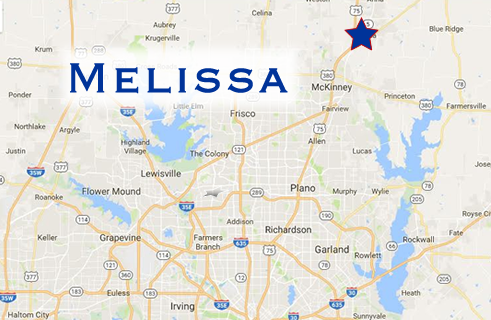 Melissa is located in Collin County, one of the nation's fastest-growing and most prosperous counties, and is on Central Expressway/US Hwy. 75, just two exits north of McKinney. As a result, some of the area's finest homebuilders and developers have settled here. Builders and buyers alike see the potential and appreciate the forward looking vision of our City leaders. Our community focus on education, the development of the Melissa ISD, and the commitment to foster and maintain a family-friendly environment. Whether it is our location, schools, neighborhoods, development opportunities, or our community, Melissa offers something for everyone and is the perfect place to be in the long run!